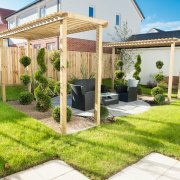 Gardening expert Nick Oliver from St John’s Garden Centre in Barnstaple will be joining us at our Berryfields show home in Barnstaple on Saturday 9th February with top tips on how to create a new garden from scratch. If you’re in the area and interested in coming along, let us know on Facebook by registering to attend: www.facebook.com/CavannaHomesLtd. Our Berryfields site of 86 new homes in Roundswell is just a 10-minute drive to Barnstaple’s town centre, with shops and supermarkets within walking distance and a number of bus services operating in the area. 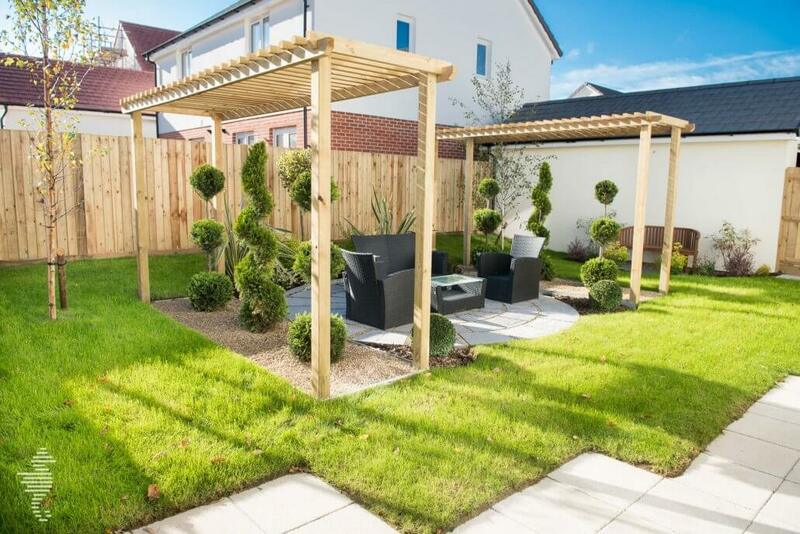 If you’re interested in finding out more about our stunning two to five-bedroom homes for sale at Berryfields, please contact our sales advisor on 01271 829196 or visit our show home from 10am – 5pm, we’re open seven days a week.